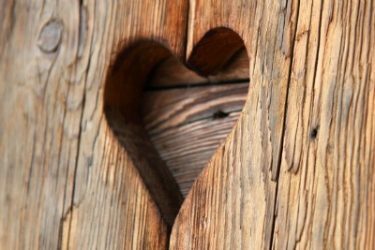 Rustic shutters have been around for hundreds of years. 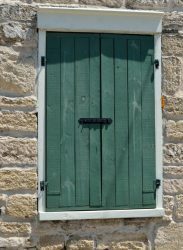 Originally designed to be functional and inside the home, we now often see rustic shutters used decoratively outside homes. Rustic shutters can give your log cabin or cottage a bit of charm. 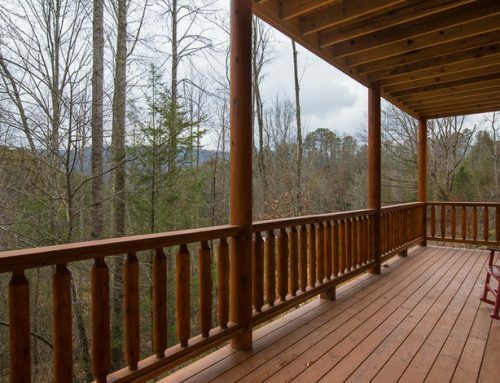 They add character and a welcoming feel to the exterior of your cabin, and they hint of coziness inside. The rustic shutters that you’ll see in the following photos are not available over the counter, in stores. 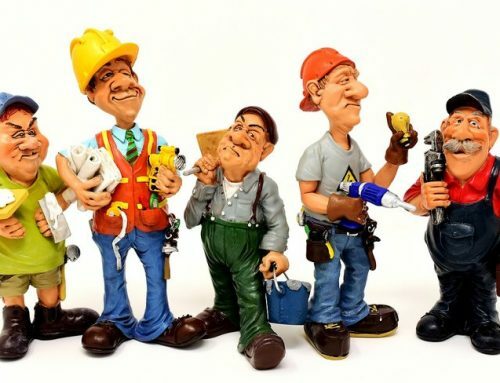 If you see something that you like, your builder may be able to make them for you. Or, if you or your significant other are handy, you can make them yourself. These shutters are creative and unique. 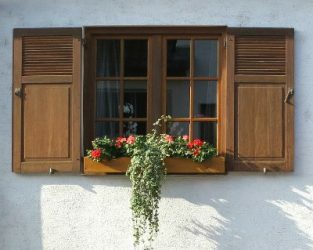 They are artful, but you don’t have to be an artist to design rustic shutters for your home. 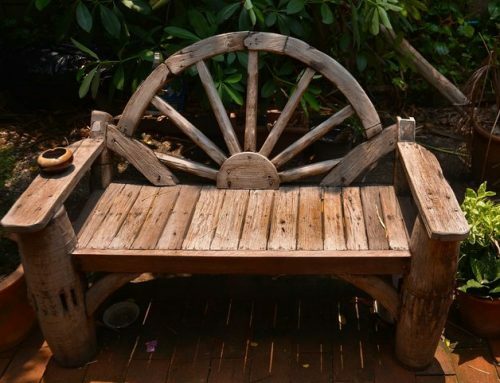 With a little imagination, you can have an original design for your home’s rustic shutters, as well. Rustic shutters in an old masonry church. 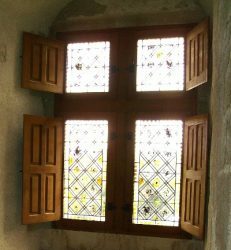 In older buildings, the shutters were accessed from the inside. The walls of buildings were very thick, and most people couldn’t reach the shutters if they were on the outside, to close them. Notice the pretty carved panels on these rustic shutters. This shutter is on an older masonry building. Notice the large wrought iron hinges. They are decorative as well as functional. These rustic shutters are functional. They can be closed and locked from inside. The shutters can block sunshine, keep rain out, insulate from the cold and give the home owners privacy. 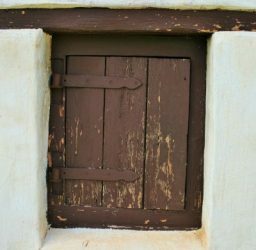 The shutter shown in this photo can close, and it could be used to insulate in the winter, on cold snowy days. 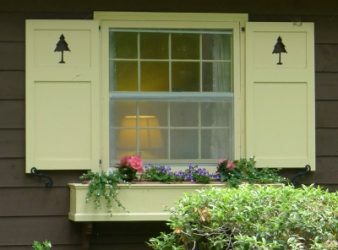 An example of functional shutters that open and close from the outside. 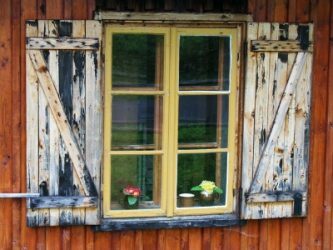 The home owner would have to lock these rustic shutters by going outdoors. 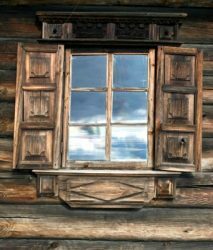 Rustic shutters with cutouts are most often seen in log cabins, cottages and resorts. The custom cutouts make a cabin unique and memorable. If you have ever stayed in a resort that had custom shutters with cute cutouts, I guarantee that the little cutouts in the shutters are one of your fondest memories. 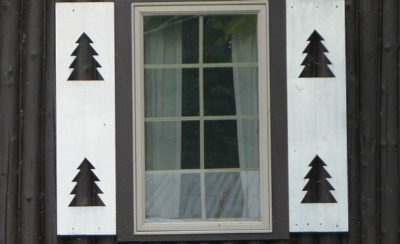 Cute little cutouts bring whimsey and fun to even the plainest of cabins or cottages. And we remember them. I you are building a log or timber home, you may want to include custom shutters in your design. 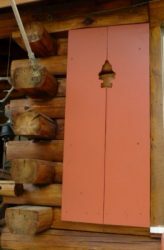 And, if you are handy in the workshop, you can make these custom shutters yourself. 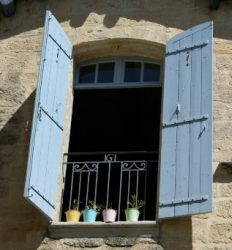 Don’t you just love these cute tulip shutters! No matter what time of the year, they remind you of spring. Notice that these shutters are each made of 2 pieces, held together at the top and bottom with small boards. That makes them easy to cut our and assemble. Hearts, a symbol of love, will always be a popular motif. This house has a cedar shake siding that has been stained. The pretty aqua colored shutters contrast nicely with the siding. 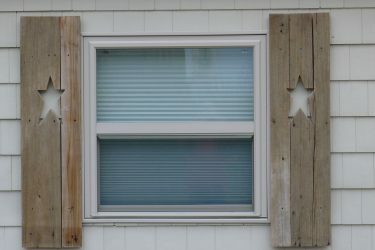 This cute star shutter would be extremely easy to make. Design your star and trace it onto 3 pieces of wood. Cut it, sand it and then put the wood pieces together to form the star. This heart overlay has an entirely different look. The heart has rounded edges, either carved or routed, and the woods are stained to look natural. For this custom shutter, you could even use woods with contrasting natural colors. Then finish with an exterior clear finish. 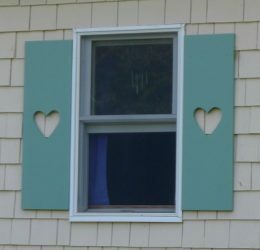 Little diamonds form a cross shape on these bi-color rustic shutters. They are mounted on a masonry building with a tile roof. 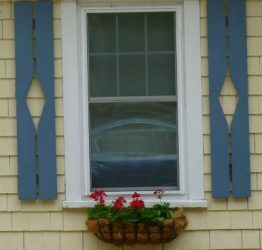 Beautifully detailed, these pretty shutters are simple boards with a cutout design. The paint forms a contrast with the otherwise colorless masonry exterior walls. This is a clever design. These shutters are each made from 2 pieces of wood, making them very easy to cut out. 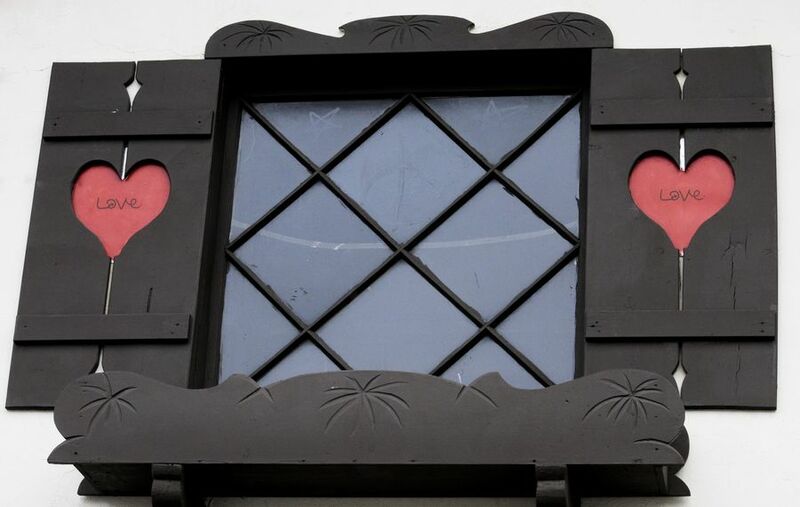 From a distance, you see the diamond shape, but the shutters appear to be one piece. The cottage has cedar shakes that have been stained. 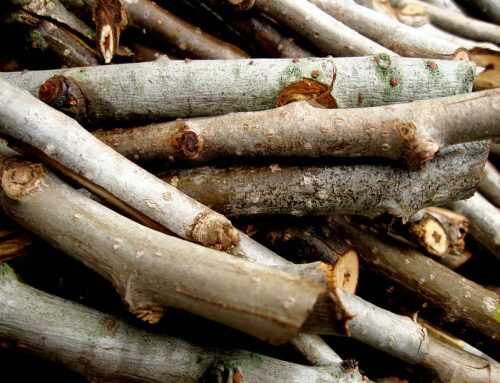 Trees are a popular rustic motif used in log and timber homes. 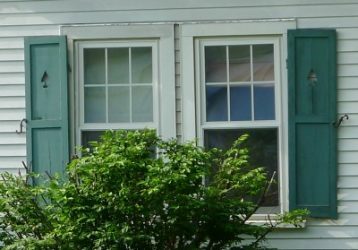 These cute pine trees add interest to plain white shutters. Perfect solution for a cabin in the woods. 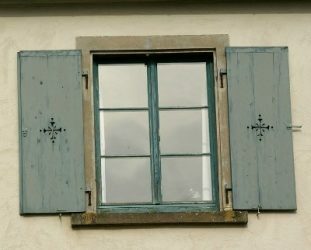 These shutters have a simple design. The interest is in the pine tree cutout, and the painted shutters contrast nicely with the stain on the logs in the cabin. Green shutters would also look nice on this cabin. This commercial log building has tall pine tree cutouts on its shutters. The shutters are made in two pieces, making it easy to construct them, using a band saw or jig saw. 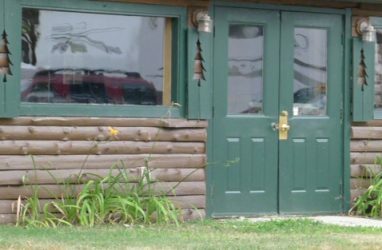 The green paint on doors, windows and shutters is a nice contrast to the logs in the building. 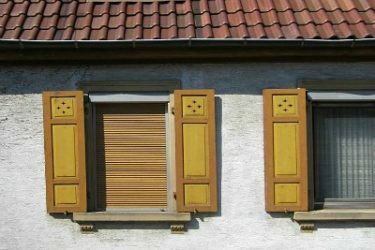 With another pattern for pine trees, this set of shutters has a more interesting shutter design. 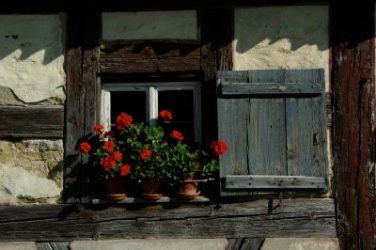 The flower box complements the shutters and window nicely. A pretty combination for a cozy cottage. This tree cutout design was on an older house in New England. 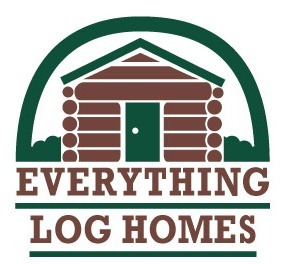 The home is a post and beam home with clapboard siding. 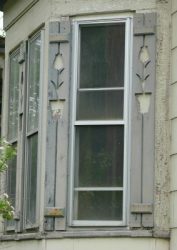 On a very old home, these shutters have weathered over the years. Note the Z pattern in the bracing for the rustic shutters. A pretty contrast to the white of the masonry on this cottage, these shutters and flower box stand out nicely. The flowers in the flower box add a nice splash of color. This is a really interesting window treatment on an older log home. These shutters and the decorative piece below the window are all hand carved. An especially charming and unique approach. 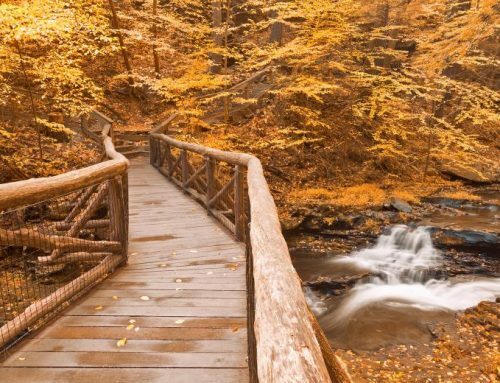 Color adds interest, whether to a log cabin or to a cottage. 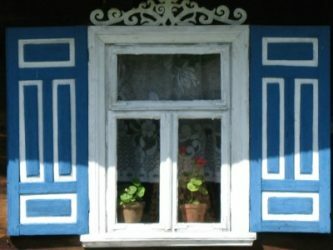 These shutters, painted blue and white, attract the eye. If you don’t feel that you are especially artsy, you might try this kind of approach to give your cabin some visual appeal.